Assington Autos are very proud to promote their new charity scheme donate your car to charity. 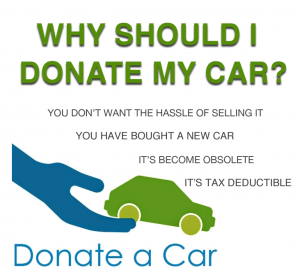 Donate Your Car to charity by Assington Autos is the quickest, easiest way without the hassle to donate your vehicle. As a specialist recycler of automotive vehicles servicing Colchester, Suffolk and Essex locations, we get the best prices for your scrap vehicle of which we donate a promotion to named charities. No need to worry what condition the car is in and we will even come to collect your car from you free of charge. All paperwork will be completed by our professionals who will take any potential stress away from the process. So if you have been thinking of donating your car to charity, call us here at Assington Autos on 01787 210 519 and take the first step to making a difference.